D Prod is a complete formulation of instantly assimulated major and minor plant nutrients that force the chemical to pass through the foliage by the process of osmosis. 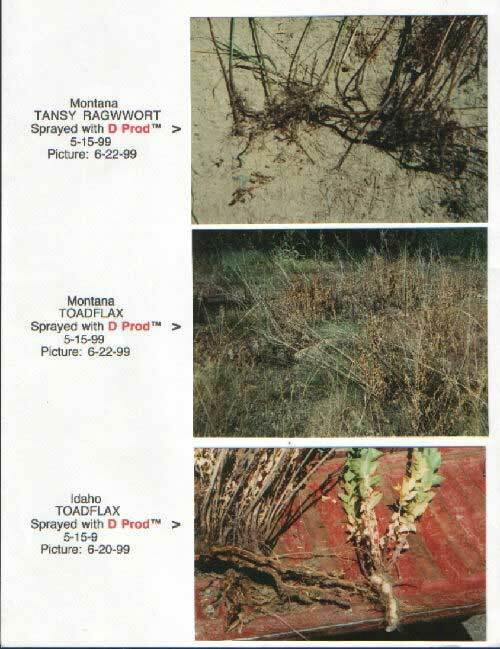 The use of D Prod with a weed chemical causes the plants reaction to allow the weed chemical to be transported throughout the entire plant, including the root system. 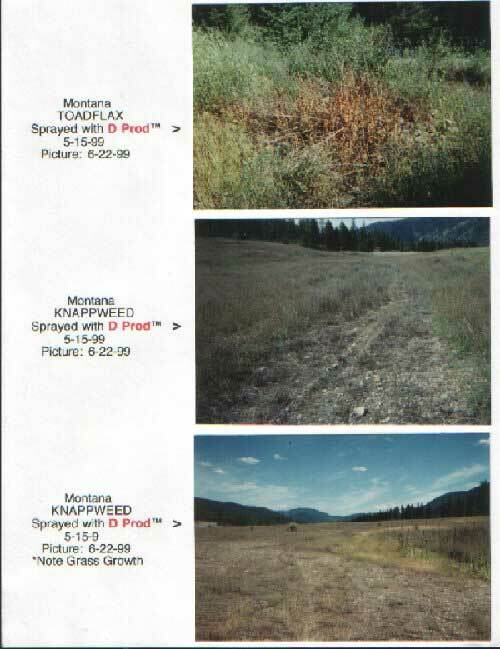 This process permits the chemical to achieve a more rapid and improved weed kill. 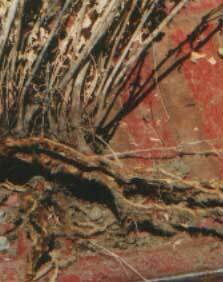 With the uptake of the chemical significantly improved the reduction of chemical use could be favorable. Reduced use of chemicals will enhance the habitat and water quality of the effluent-dependent streams and rivers within our ecosystem. When using chemicals, always follow label. (See label for nutritional facts and application).